The Sons Of Liberty - To Resign with a Slap on the Hand Is NOT Enough! Prosecution Must Commence! 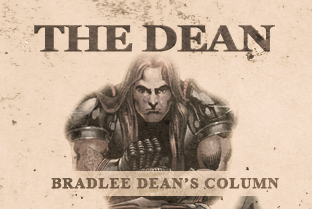 Home - The Dean-To Resign with a Slap on the Hand Is NOT Enough! Prosecution Must Commence! Wow, they are uncovered (Luke 12:2) for their offenses toward our laws and when found out, they simply choose to resign without fear of the consequences (Proverbs 29:15).